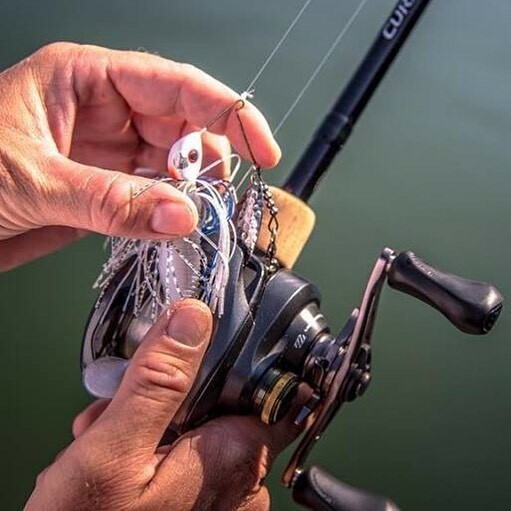 @joshdouglasfishing putting a Bassman compact through its paces with the new Curado. You can go to www.bassmanspinnerbaits.com/shop and check out the range. Next: One of Carl Jocumsens 1-2 punch from Douglas Lake.